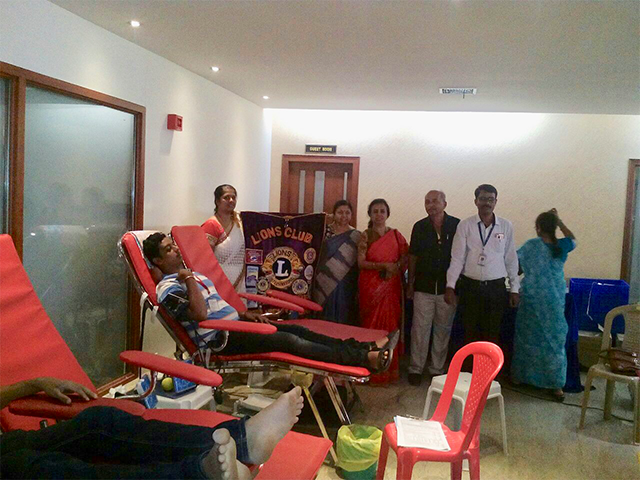 A part of Lions Club International , was started in the year 2009 with Ln Chamundeshwari as its charter president. Our club is a group of 51 ladies teamed together to give back to the society by serving the less fortunate in the neighbouring communities. 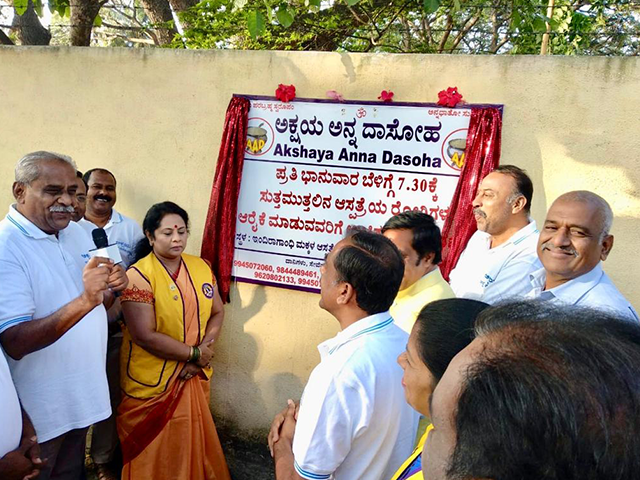 Our club is working towards starting a Dialysis centre, which will be run as a non- profit unit where patients can undergo dialysis at affordable cost. On every Sunday morning AnnaDasoha team and LCB Greater Kormangala serve hot breakfast to 800 odd outpatients and attenders of patients in NIMHANS and Indira Gandhi Hospital for child health. 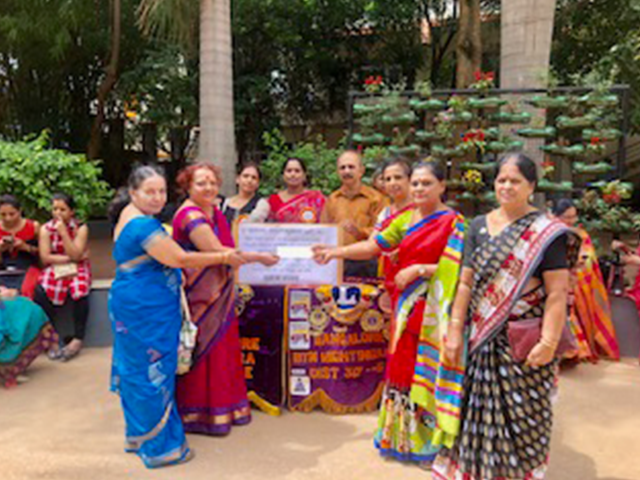 Our members donated liberally towards the flood relief in Kerala and Madikeri. 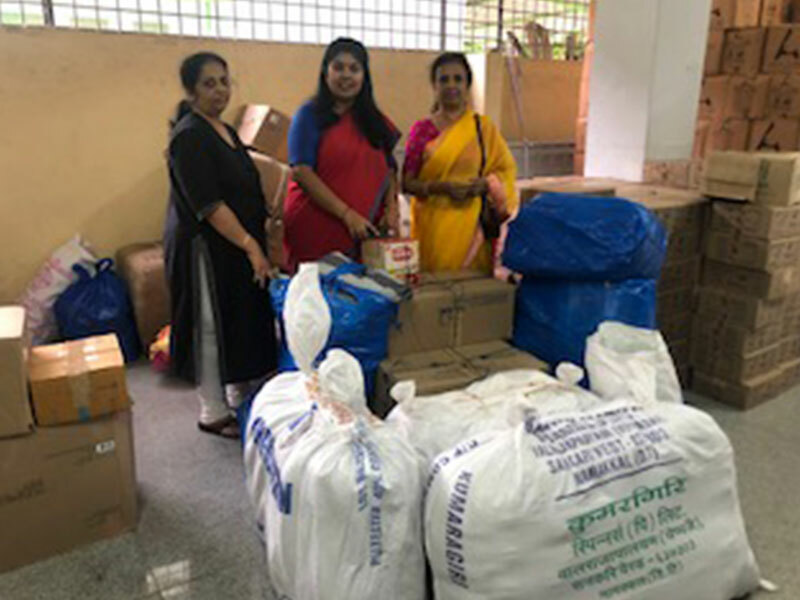 In August we donated 165 blankets to the District for its relief work in Kerala. On 25th July we conducted a Cervical cancer screening camp for PLHIV women in Sumanahalli Support center. Doctors from Family Planning Association of India conducted the camp 42 were screened, 5 PAP smears done. Donors Can Sponsor any of our activities Dear to their Heart. Your Participation is our Motivation.